For the fourth of our posts suggesting twenty essential books for Seattleites, having focused on history, race and place, we now attempt to suggest some writers whose work best characterizes our “regional literature.” In previous posts we’ve already mentioned Richard Hugo and Sherman Alexie, both of whose works certainly belong on this post. Here are some more Northwest classics for your shelf. 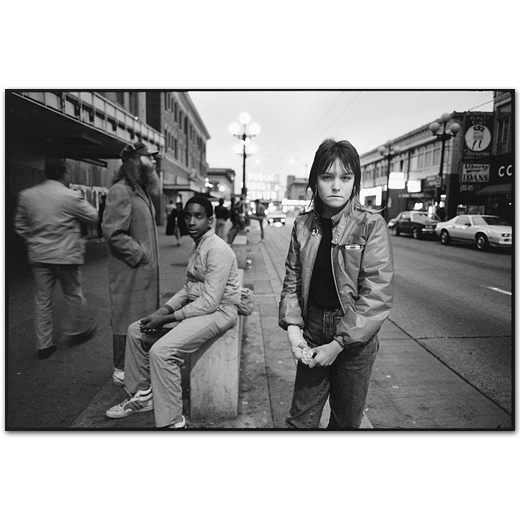 Follow us throughout the fall for posts which highlight library resources and information that supports the Tiny: Streetwise Revisited exhibit at the Central Library and its community programming.